Gladhill Furniture & Mattresses Complimentary Interior Design service is designed to discover your style, space and desired look and to put it all together with your input every step of the way. Complimentary Interior Design means our experienced interior designers will help make your home a reflection of you and your lifestyle. Here are the steps we take to work with you on designing your space to fit your look and budget. 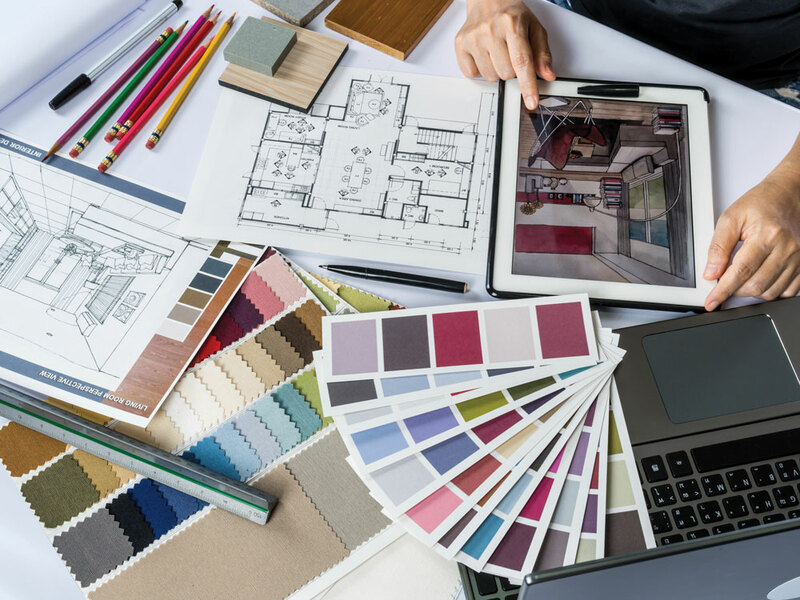 We begin this complimentary process by teaming you up with one of our experienced staff designers who will make an initial house call to start the discovery phase of your plans. Discuss the scope of design work needed. Take before pictures of the space to reference and use for comparison with the finished product. Discuss customers' ideas for how the space needs to function and the design aesthetic they want to achieve. Take inventory of existing furniture pieces that the customer would like to incorporate into the design. 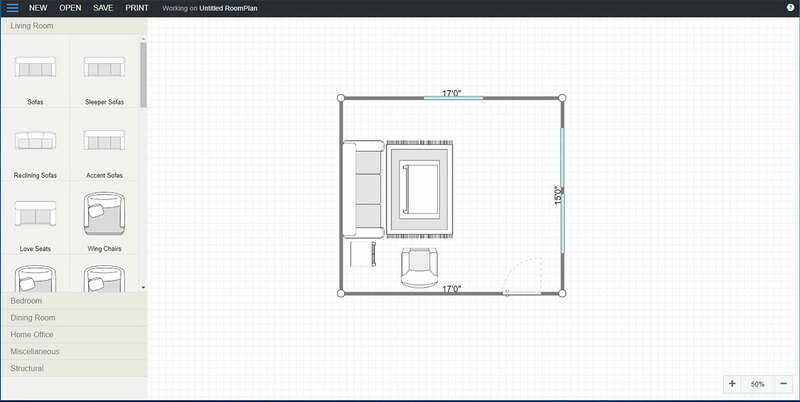 Measure all necessary spaces and furniture pieces so we can accurately draw the space. 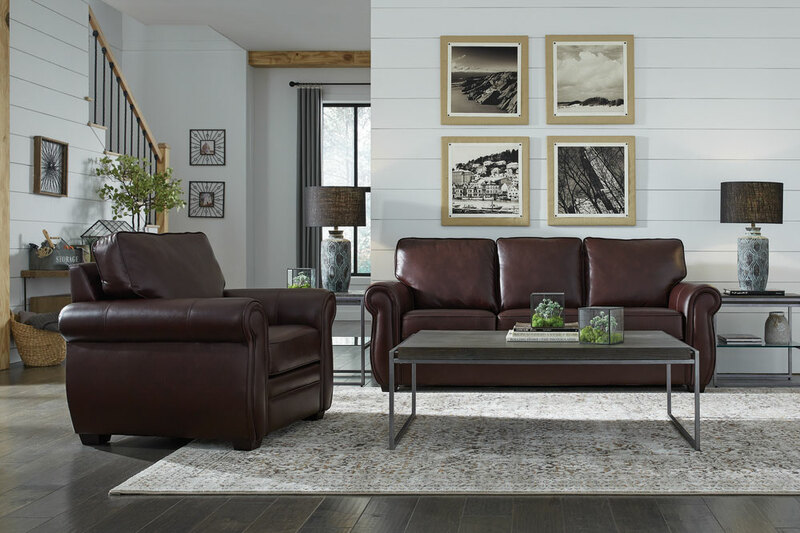 Establish a wish list for furniture pieces and a budget with the customer. Schedule a follow up meeting at the store for a design presentation and purchasing appointment. Complimentary scale drawing of customers' space with a furniture plan that meets the functional needs, desired aesthetic and budget parameters. Fabric, rug and textile suggestions that coordinate with existing elements of the space. Customers are encouraged to borrow the fabrics and rug samples to preview at home. A working quote that shows pricing for our furniture & mattress suggestions. All applicable sale and/or promotional pricing included. The furnishing quote can be easily updated if the design changes. A design board that features a few different options for furniture layout and fabric/color choices. At the purchasing appointment, we ask for the customer to keep a few hours available to go through the options, make selections and place an order. We schedule our white-glove delivery service to set up the room according to the design plan. Often, our designers attend the delivery and make suggestions for accessories and final touches to complete the space. We take pictures to have a before and after presentation that customers can share with friends and family.